Are you a startup app or game developer with an upcoming or recent launch in the works? Apply to work with us and gain access to valuable resources, unreleased features, merchandising opportunities, special programs, and other benefits. To help you in the early stages of development, Early Access offers a showcase on Google Play for selected new apps still in beta testing. For developers in pre-launch mode, the program has become a best practice, enabling them to receive private, honest feedback from engaged users and to improve their apps' performance before releasing them to a broader audience. If you're getting ready to run an open beta on Google Play, apply to work with us so that we can consider your title for Early Access. Start on Android accepted participants receive the Google Cloud Platform's Spark Package which includes $20,000 in Google Cloud and Firebase credits, 12 months of G Suite for free for up to 10 employees. Participants also have a chance to take part in additional developer programs and special events offered by Google Play, Google Cloud Platform, Google for Entrepreneurs, and Launchpad. The Google Play Console makes it easy to run beta tests, gather feedback, and experiment with your store listing page to continuously improve performance. 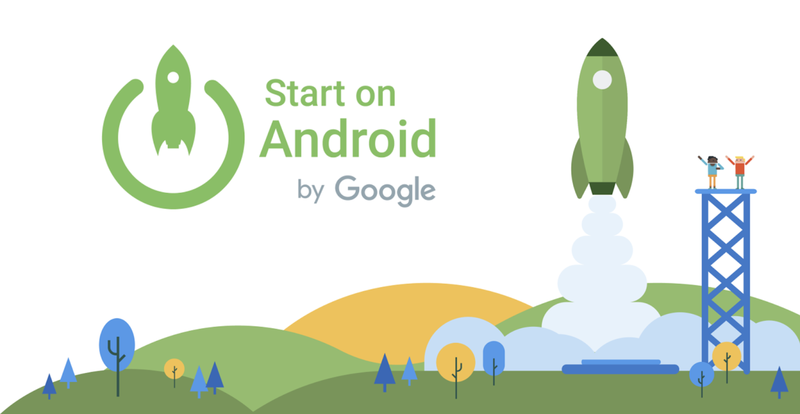 Watch these selected sessions to learn about the tools and features startups can use to launch and grow their apps on Google Play. Launching a new app or game? Tell us about it.